Samsung SM-A500Y Combination Files is licensed service firmware. You can flash the Samsung SM-A500Y with this developer software in order to inspect all hardware features like back camera, front camera, sensors, RAM memory, ROM memory. 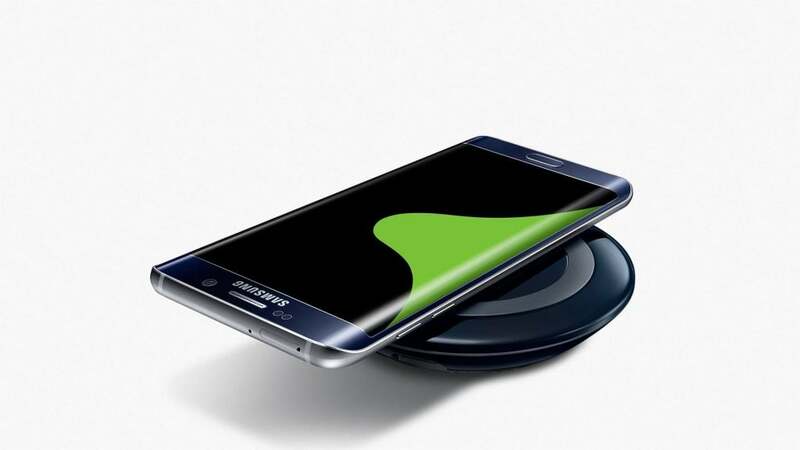 You may also run a test that gives you the results of the Samsung SM-A500Y diagnostics. 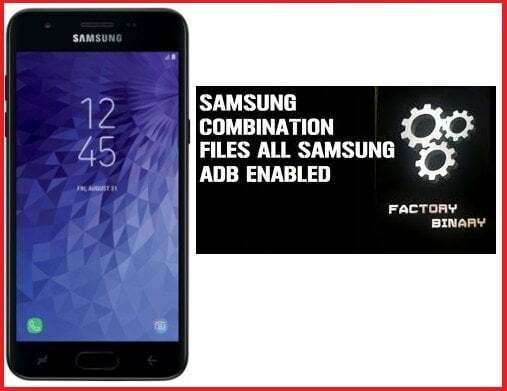 What’s especially important this special firmware can be used to bypass and remove Factory Reset Protection, Google Account verification or Google Account protection. In the table below we present the list of all Samsung SM-A500Y Combination firmware that you can download. A Samsung SM-A500Y Combination File is a test mode does not have the effect of fixing the hardware, but only the test function of the operation or damage. However, Combination file has the ability to recover IMEI, Baseband or some software errors but not all. By using a combination file you will lose all features … including call, play games, web history, pictures. etc. 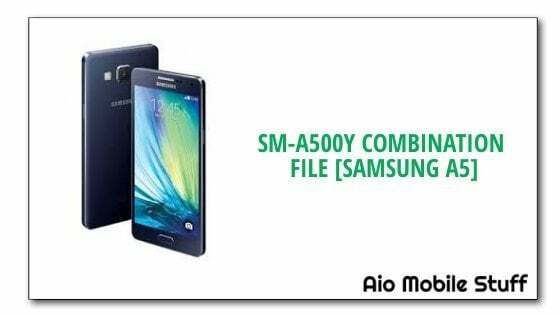 Please Read and understand the Full Guide Before Flashing Samsung SM-A500Y Combination File. Click on “AP” and give the path of “Samsung SM-A500Y Combination File”. Switch off the Samsung SM-A500Y device. Connect Samsung Samsung A5 SM-A500Y to the computer via good “Micro USB Cable”. Disconnect Samsung SM-A500Y from the computer. Samsung SM-A500Y will auto reboot to “Factory Binary”. 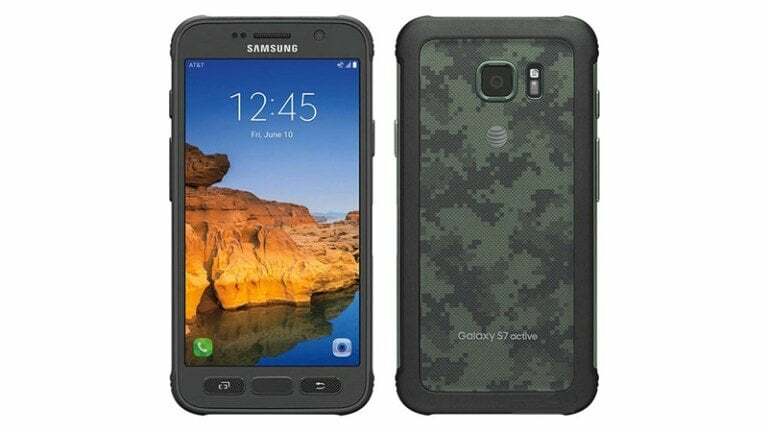 Now you can carry on to reset/bypass frp lock or Samsung or Google account on Samsung A5 SM-A500Y as you like.